For many U.S. Veterans one of the most challenging aspects of transitioning from active military to civilian life is the loss of camaraderie among peers. There was no shortage of fellowship and smiles as the first Eagle Heroes Golf Tournament got underway at Crystal Lake Golf Course in Lakeville. 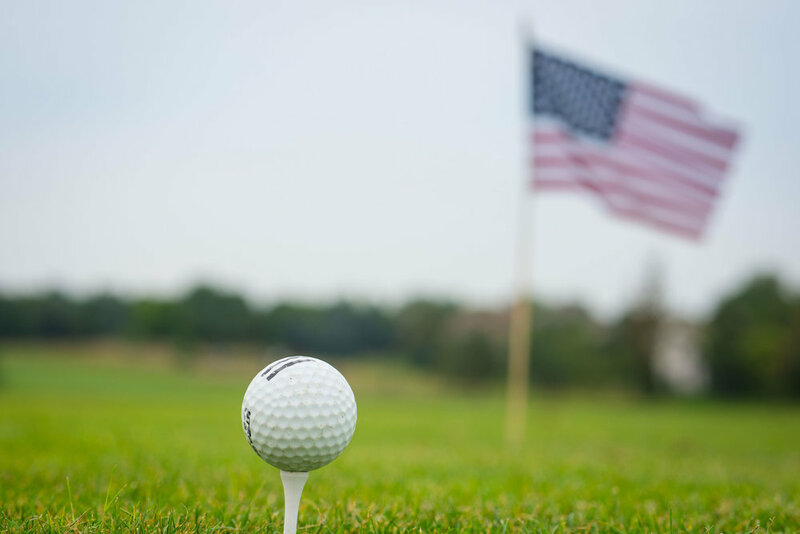 Experienced golfers, novices and corporate sponsors came together to bolster the Eagle Group of Minnesota Veterans mission to provide mutual support for current military, military veterans and families. I was fortunate to take part in the action in some small way by being the event photographer for the tournament and by sponsoring a hole. Coming from a military family, it was an easy decision to be involved made even easier thanks to the work the Eagle Group is doing to assist Minnesota veterans. When I was a news photographer I photographed sports on a daily basis, so I was excited to work that part of my photographic brain again. However, once the event started, it was easy to see that most of the engaging action was taking place off of the greens. Participants seemed to let the competition take a back seat and instead focused on networking and learning about all could help each other out in their business and personal lives. Do you have an event coming up and are anxious about getting the right photos to tell the story? Don’t stress. We’re here to help! Contact us today at 612-419-7009 to reserve your photo coverage and you can relax and enjoy your time with your friends and colleagues instead.